With my own clientele, education about Social Media was the focus for 2009 but 2010 was definitley the year when businesses really started to embrace Facebook as a promotional tool. They now understand and can see the value that Facebook can add to their business. There are still industries within New Zealand that are slower to incorporate social media into their marketing mix for various reasons (refer to my article ‘The Rise of Social Media Within New Zealand Agricultural Businesses’). 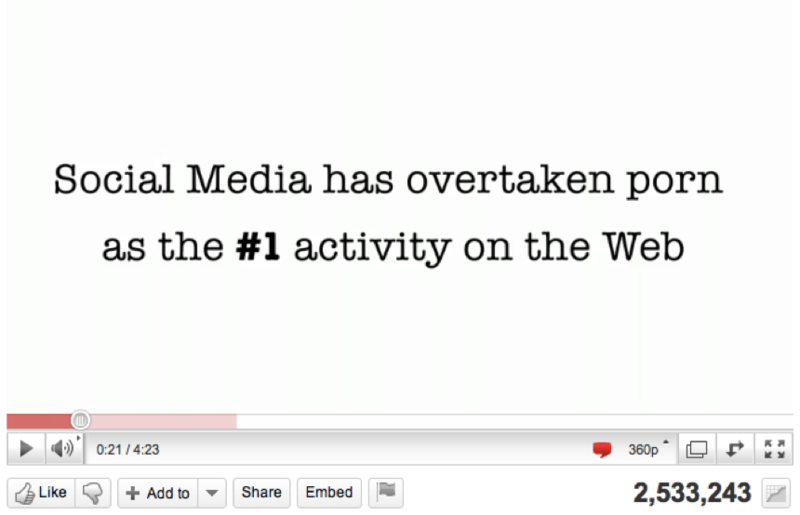 Watch the video below to learn more about 2010: The Year Businesses Logged onto Facebook. I am always interested in hearing from you and your business – How has Facebook been working for you? Let us know by posting your thoughts and/or comments below.